Want to play for Stockton Town FC? Stockton Town FC offers football for children starting from the age of six. 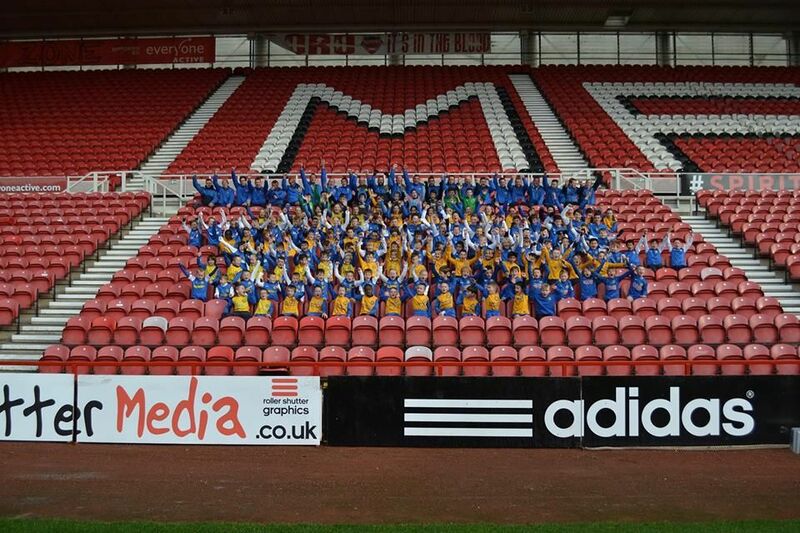 The teams play organised football within the Teesside Junior Football Alliance,DCFA U18’s Saturday League, Russell Foster Girls Football League and Wearside Football League. Games are played on Saturday’s and Sunday’s throughout Northeast England. We are always looking for new players for various age groups. For more information contact our football development officer Paul Midgley. Take a moment to read the information of the team you would be interested in playing for via the teams menu. Then simply contact us through the relevant number or address contained on the contact page, or alternatively complete the contact form below.